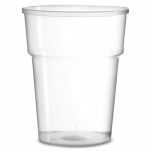 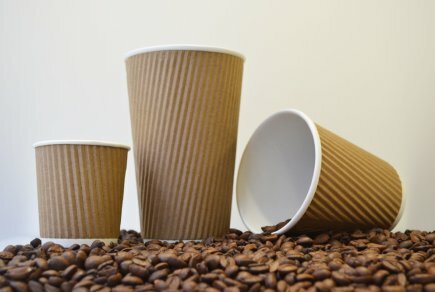 As you'd expect from one of the UK's leading online coffee shop suppliers, we have a great selection of disposable takeaway cups for you to choose from. 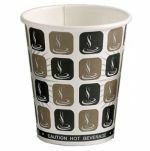 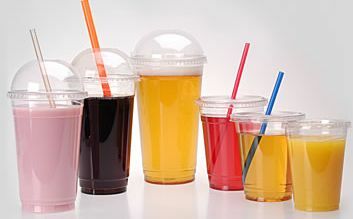 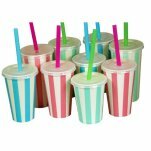 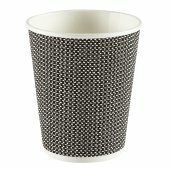 Whether you are serving takeaway coffee, tea, smoothies or shakes, we have a cup that will do the job. 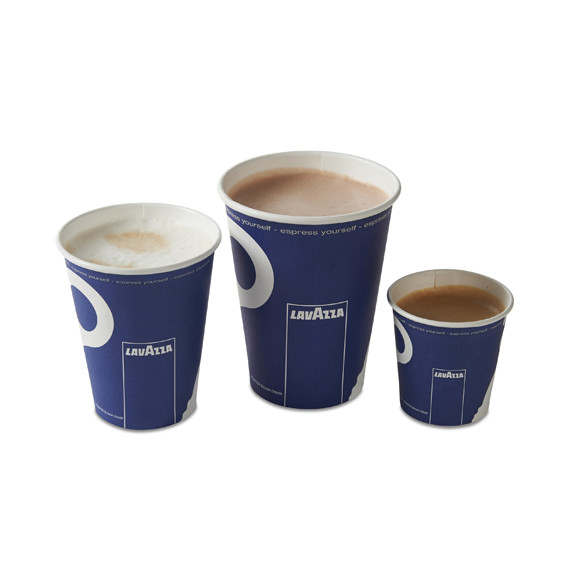 There are also many sizes available in our range, so whether you are serving small espresso coffees or pints of beer, you will find what you need here.